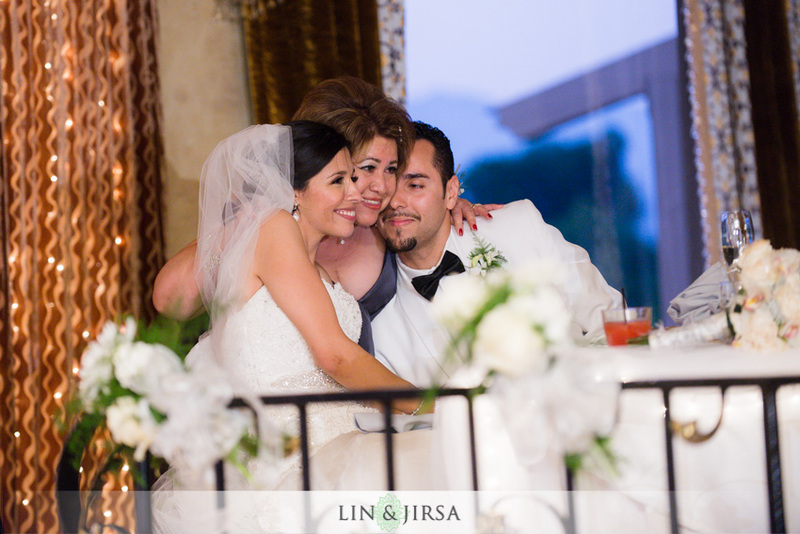 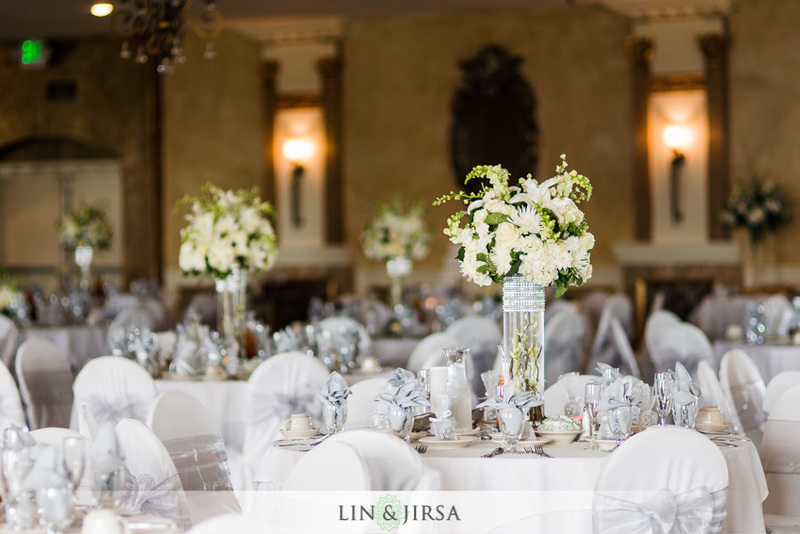 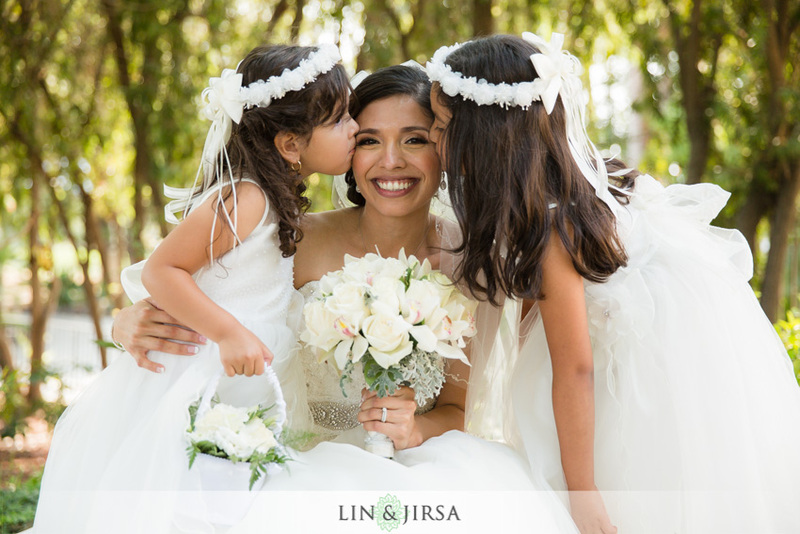 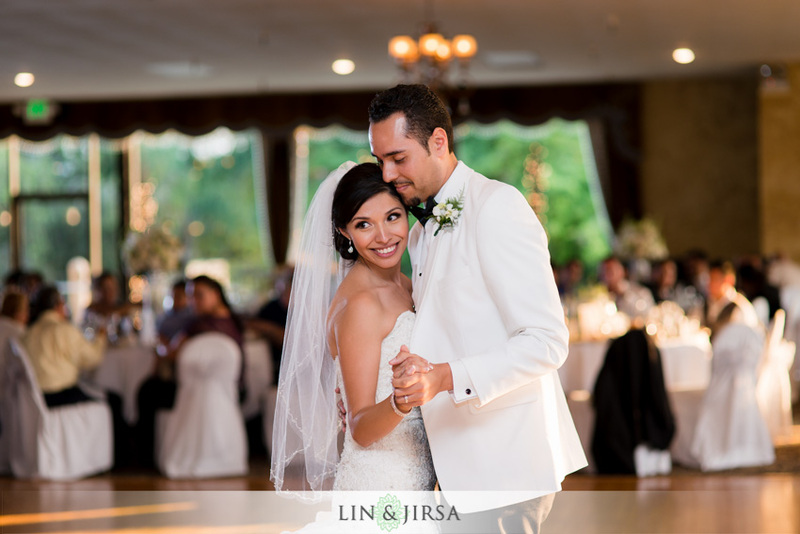 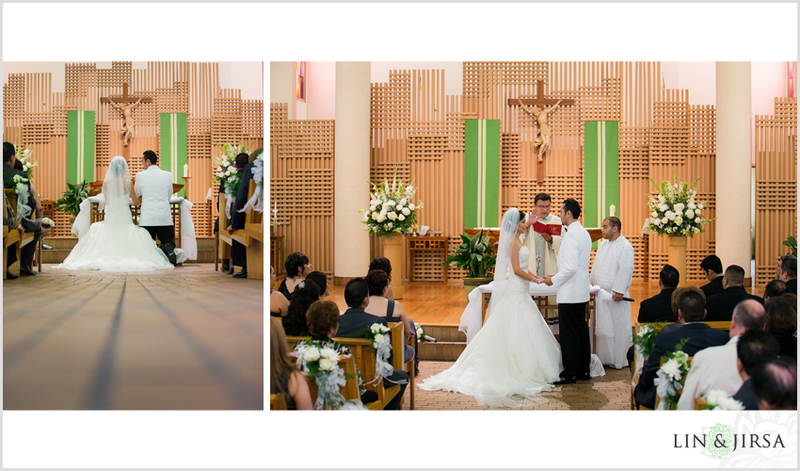 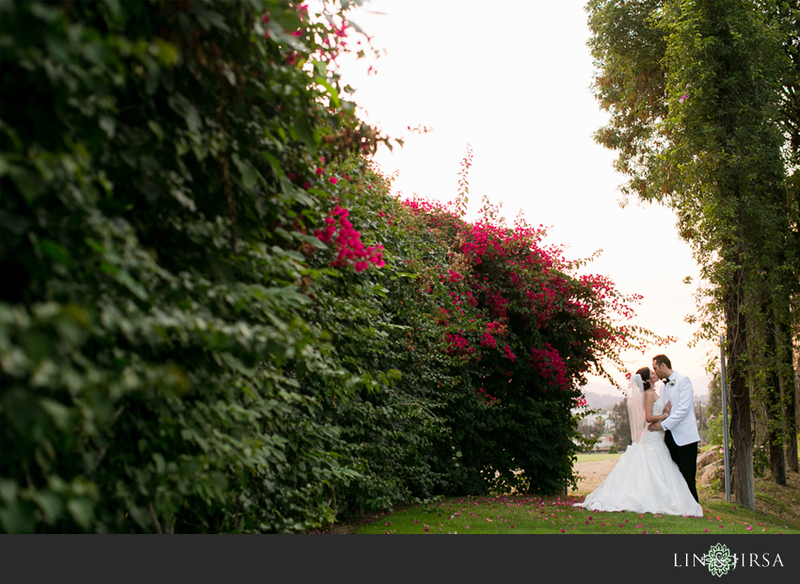 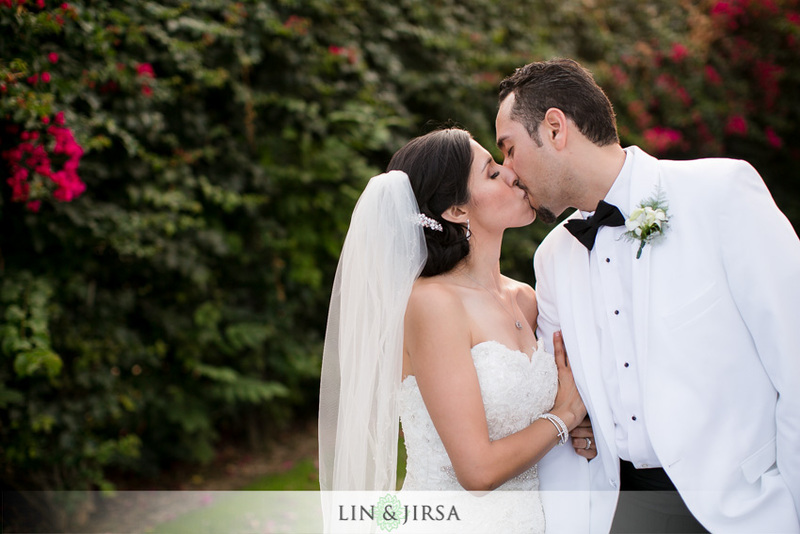 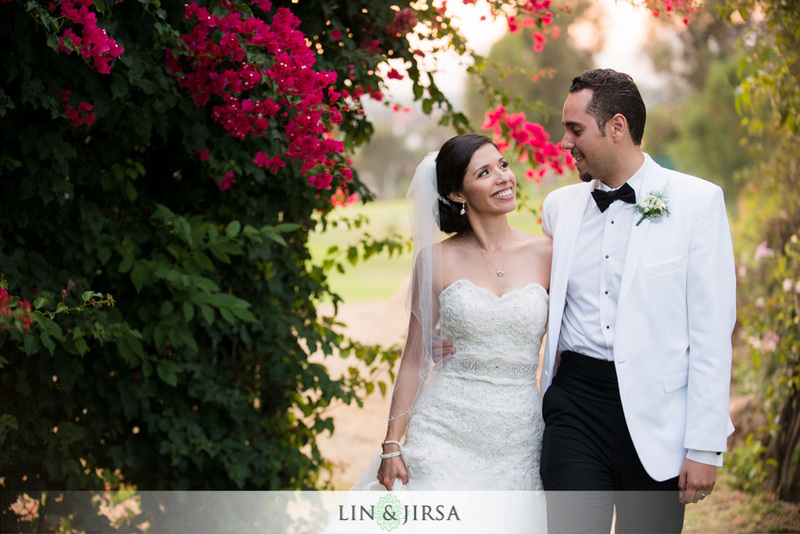 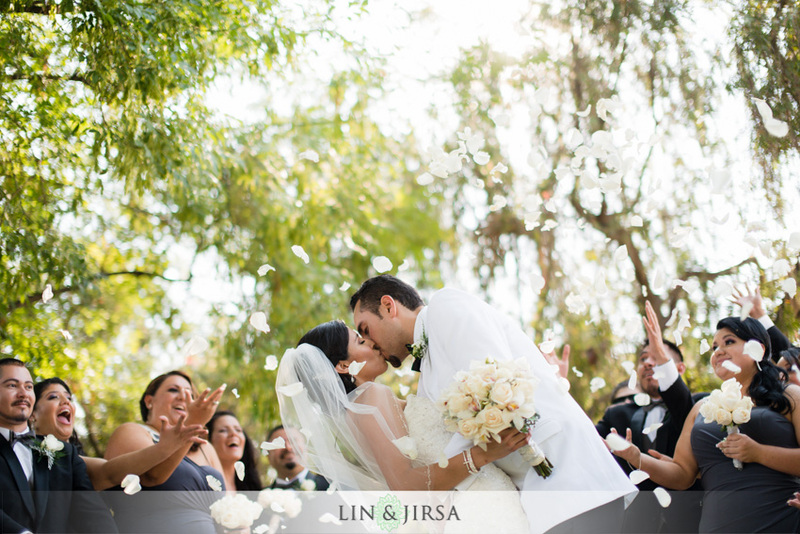 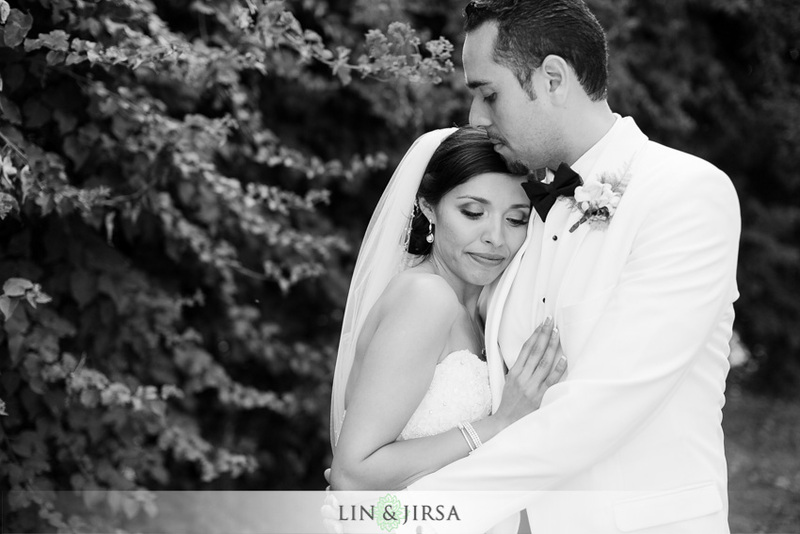 If you are interested in booking Lin and Jirsa Photography for your wedding, please visit our Contact Page. 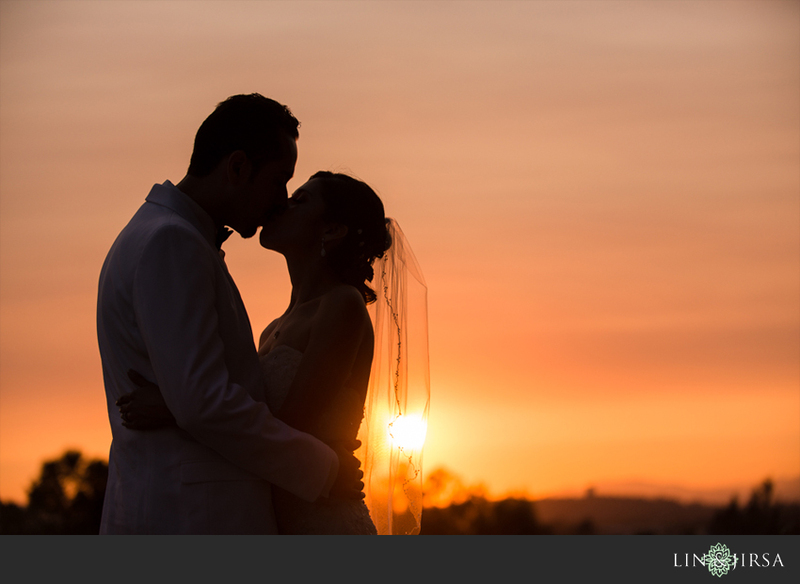 To view more information about our post production, please view our Lightroom Presets and our Lightroom Tutorials. 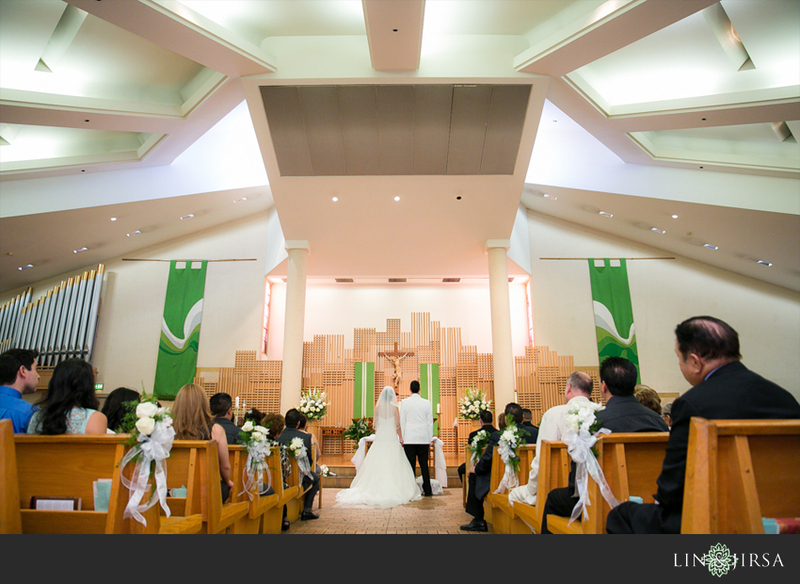 Also, please see our partners at Wedding Forward.